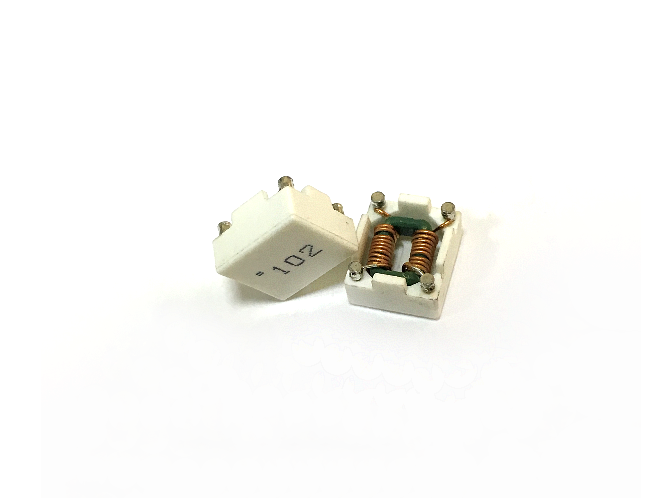 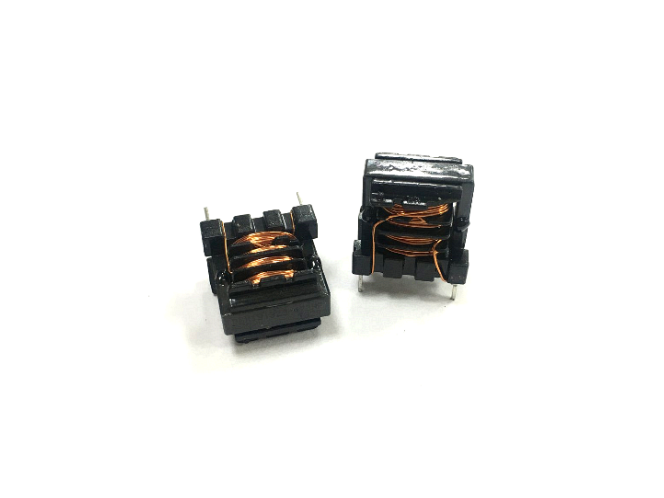 Inductance range: 2.2nH to 910.0nH. 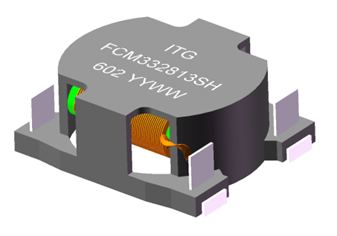 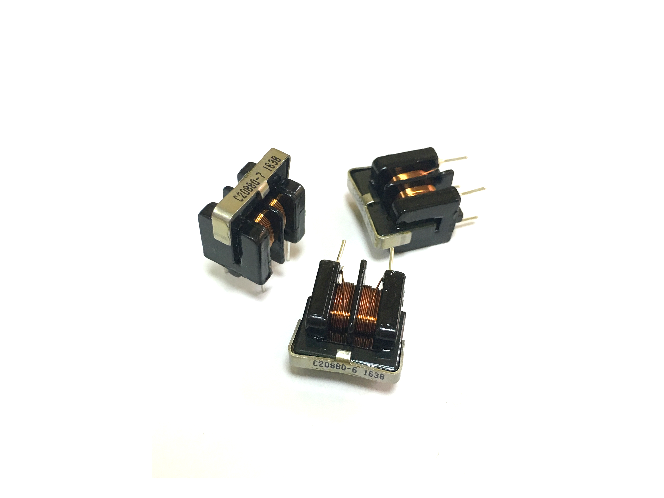 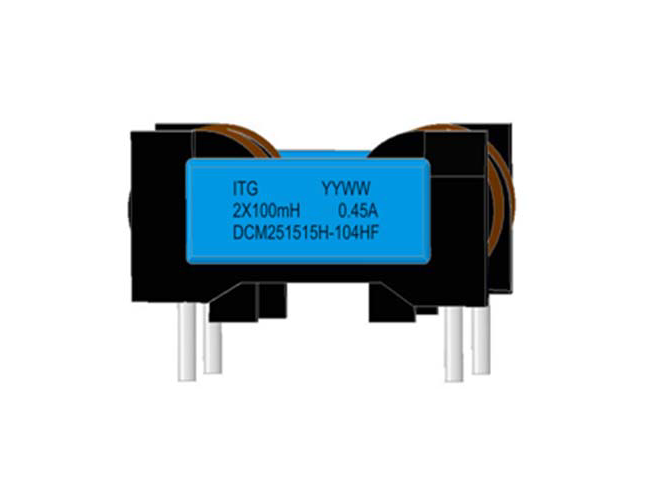 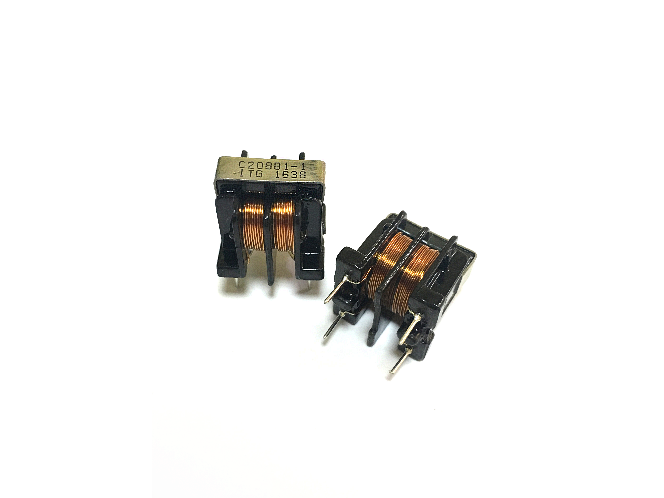 High current of up to 600.0A (20% Roll off). 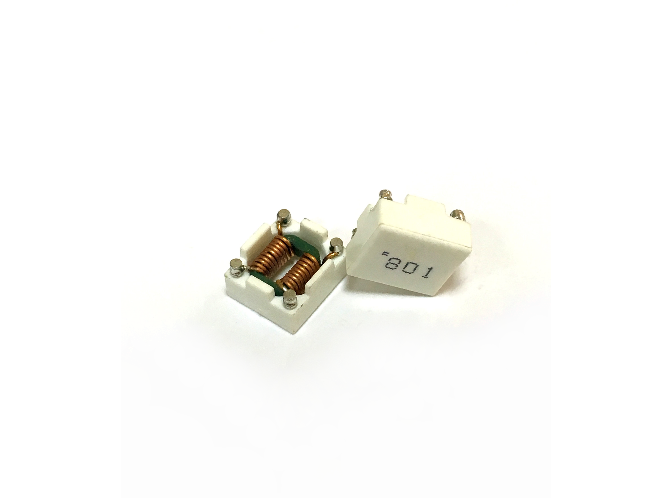 2.29 x 1.73mm foot print with 1.52mm max height. 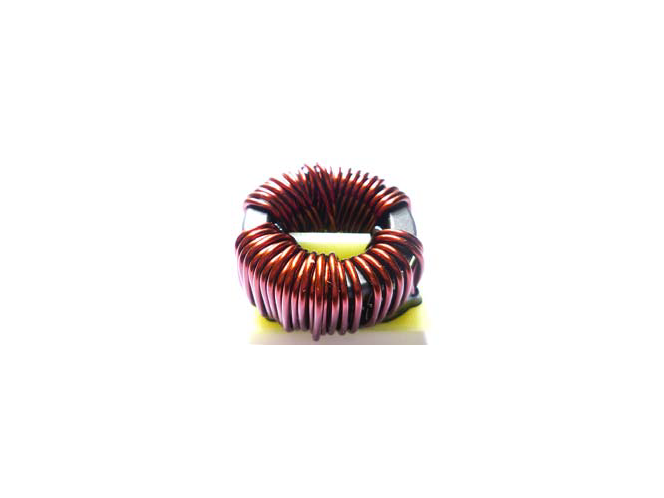 DIP Common Mode Choke 27.0mH, 0.7Amp, 1.0Ω. 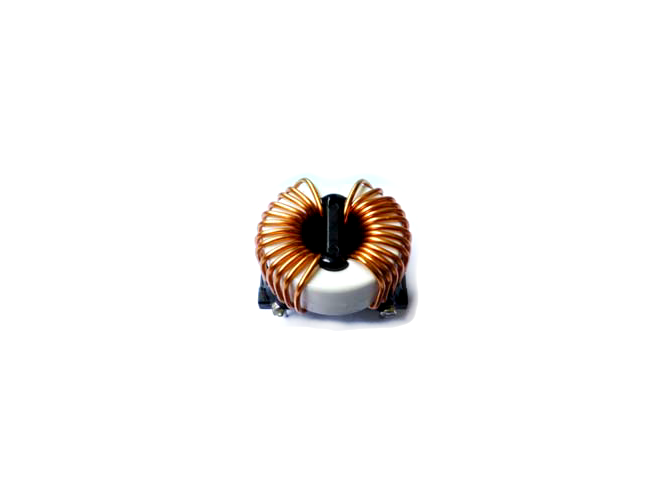 Common Mode Choke 10.5mH,1.8 Amp, 180.0mΩ. 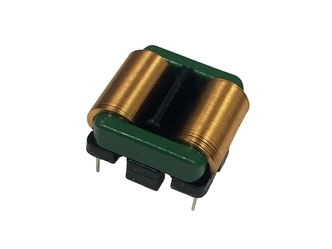 DIP Common Mode Choke 12.0mH, 1.9 Amp, 210.0mΩ. 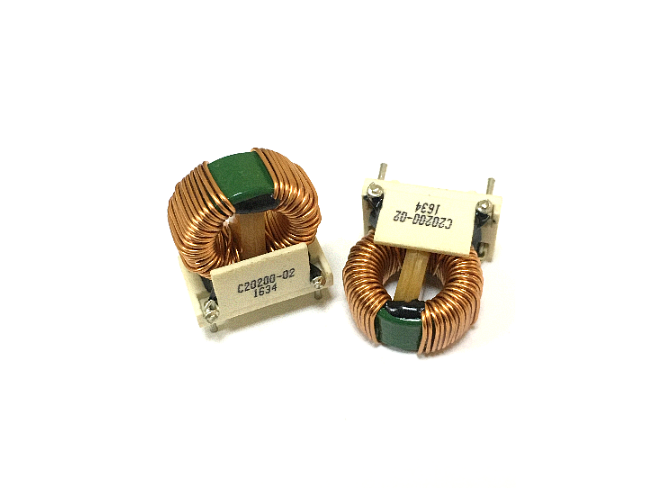 DIP Common Mode Choke 6.0mH, 2.2 Amp, 150.0mΩ. 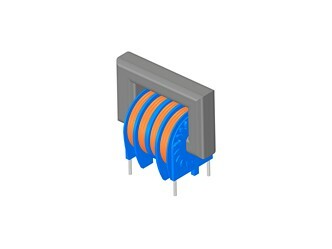 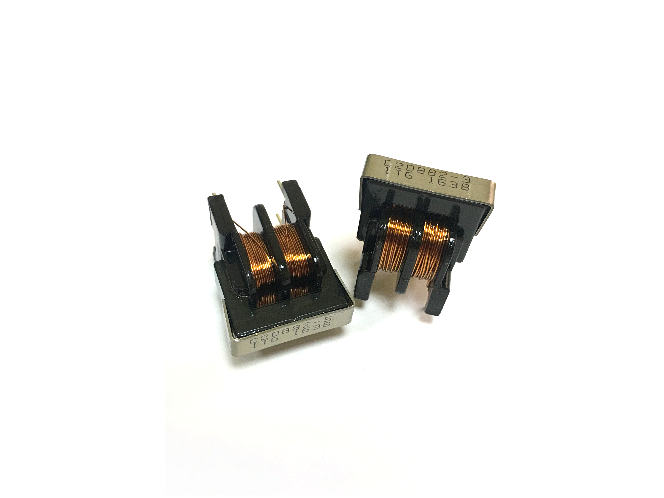 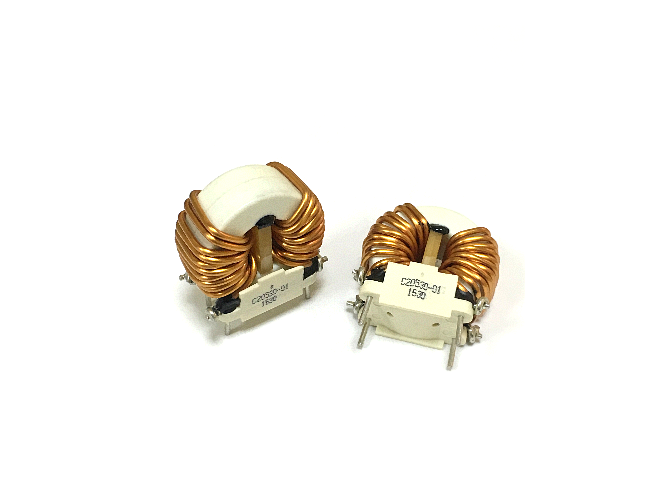 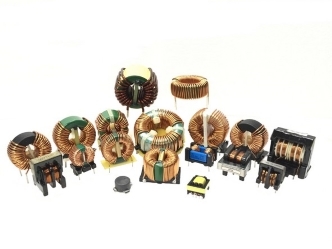 Nanocrystalline Common Mode Chokes Ideally used for AC circuits, and noise filter for TV and VCR. 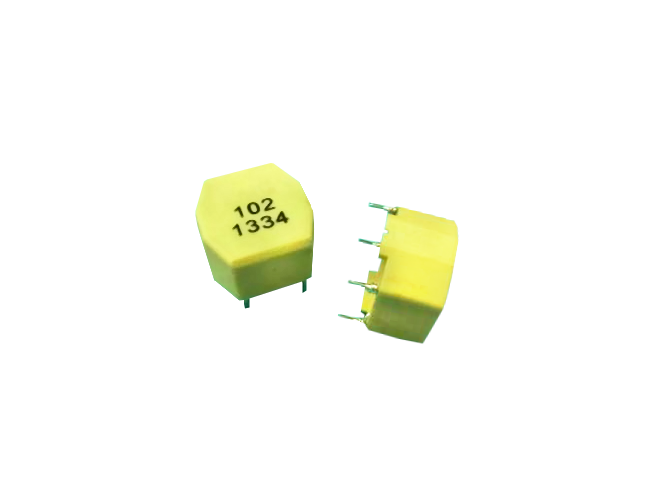 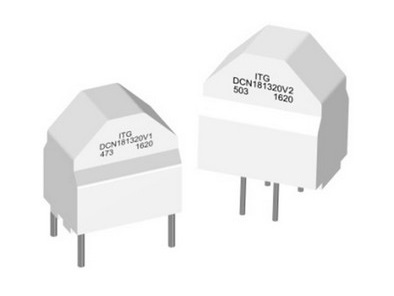 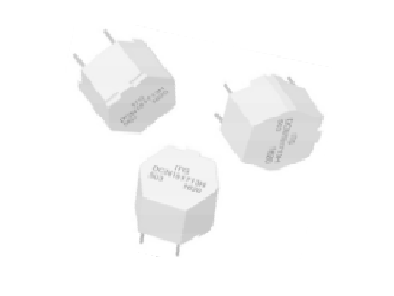 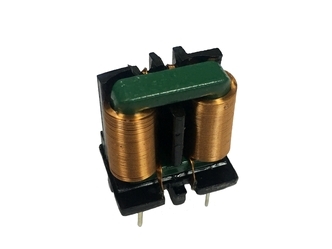 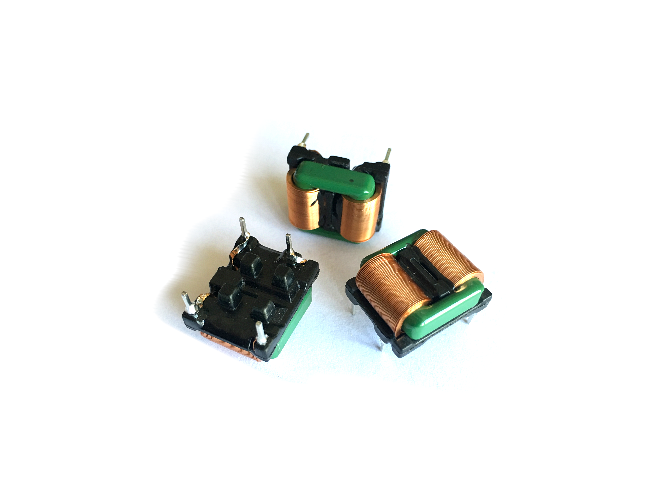 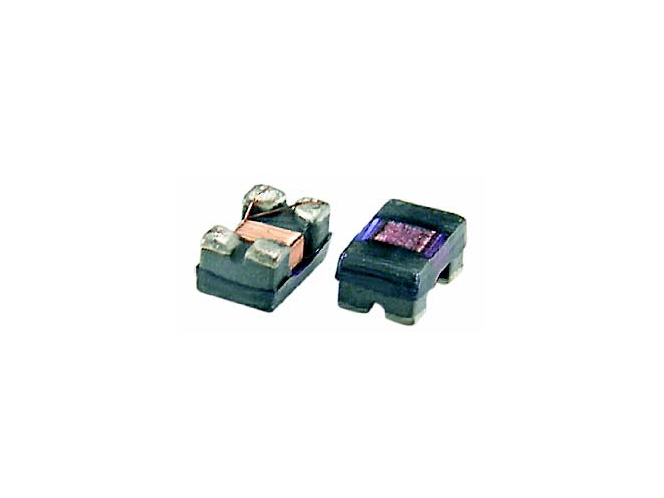 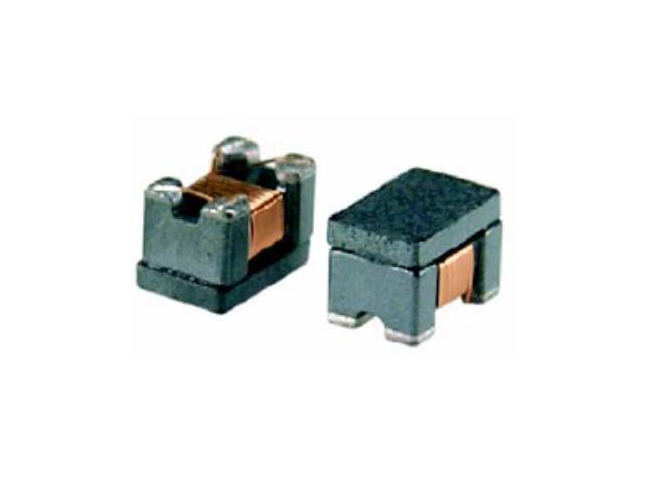 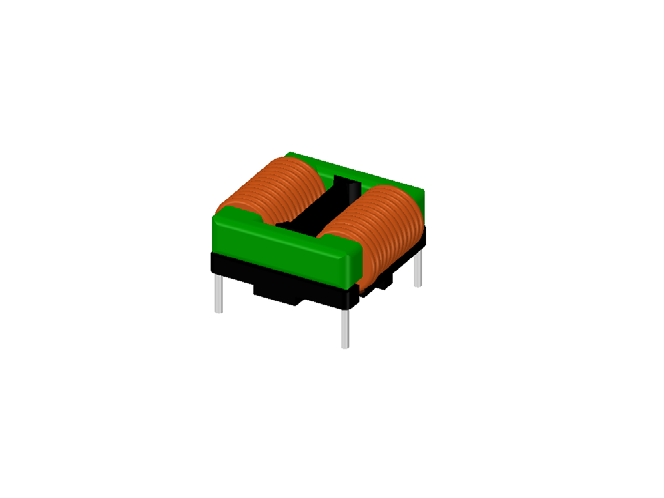 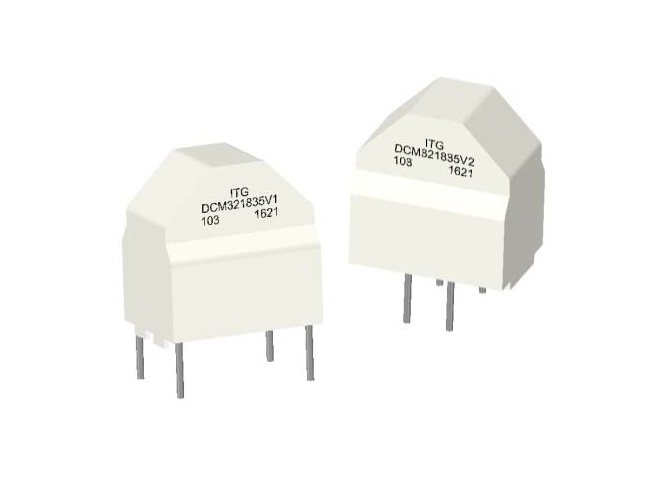 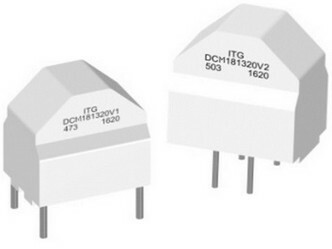 Z=67Ohm to 180Ohm @100Mhz, 25%, 350mOhm to 500mOhm, 0.33Amp to 0.25Amp SMD 0805 Common Mode Chokes. 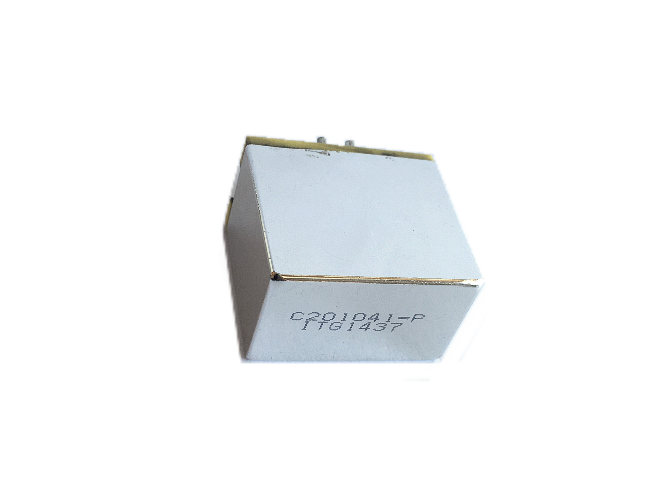 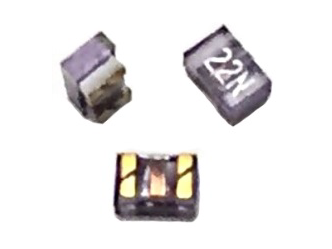 Z=67Ohm to 370Ohm@100Mhz, 25%, 250mOhm to 400mOhm, 0.4Amp to 0.28Amp SMD 0805 Common Mode Chokes. 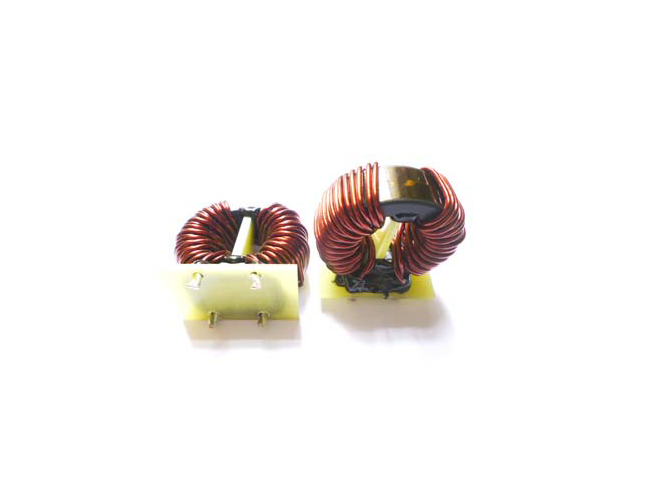 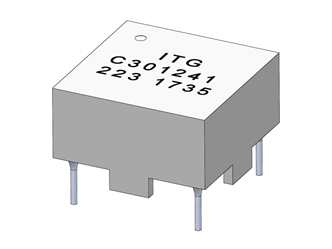 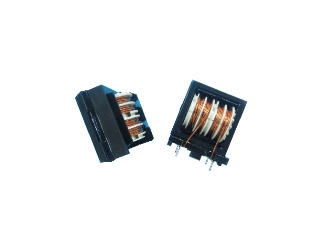 Z=90Ohm to 2200Ohm@100Mhz, 25%, 0.3Ohm to1.2Ohm, 0.37Amp to 0.2Amp SMD 1206 Common Mode Chokes.